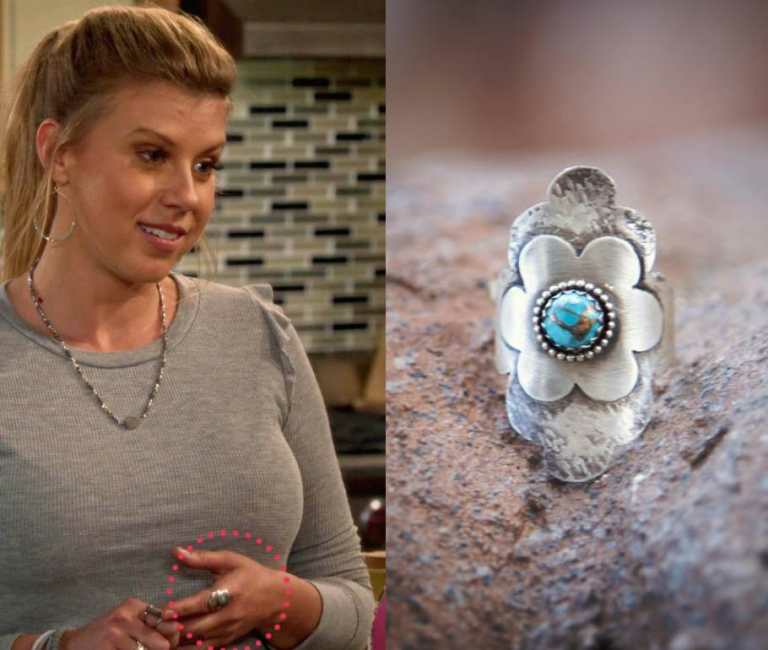 CHARACTERS DJ Tanner Fuller Stephanie Tanner Kimmy Gibbler Ramona Gibbler Know where at outfit is from/Want to find an outfit we don't have posted yet? 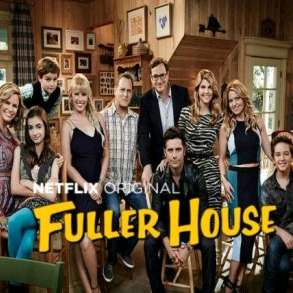 Ask about it in the Fuller House Forum. 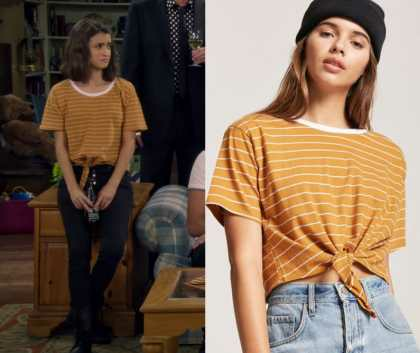 Ramona Gibbler (Soni Nicole Bringas) wears this yellow short sleeve tie front tee in this episode of Fuller House, “Perfect Sons”.